Open House Sunday 12/9 from 1:30-3:30 p.m. 1st time offered. 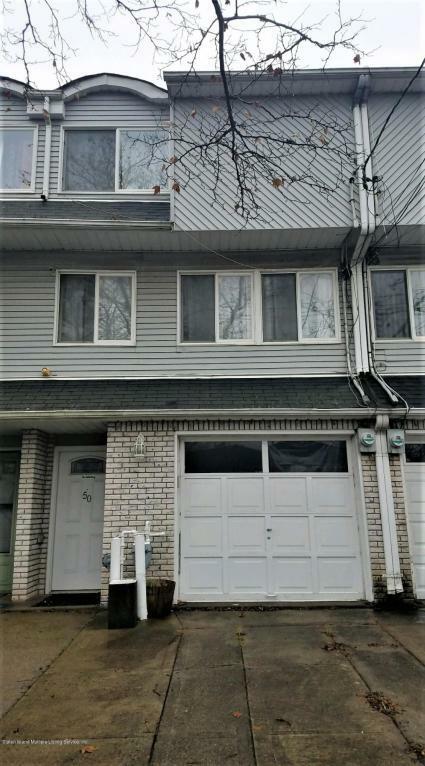 Affordable 15 Ft wide tri-level townhome located in Eltingville offers garage, den to sliders to rec room to lovely yard. Spacious living room used as living room/dining room combo, eat in kitchen, with sliders to deck, 2 large bedrooms. Close to express buses to NYC & shops.